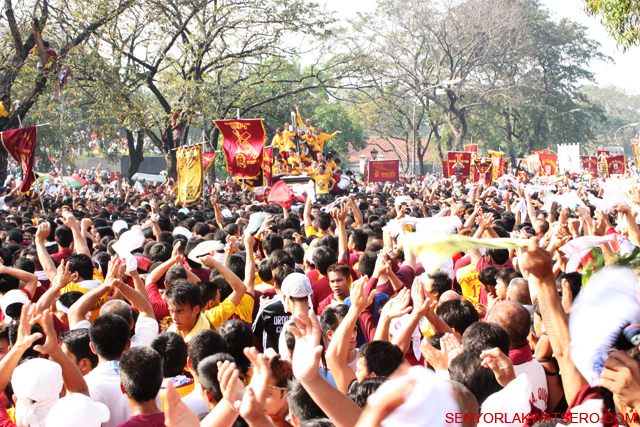 (The Feast of The Black Nazarene. January 9 2012) “Are you nuts? Ang gulo dun!” That’s the response I got after I told some of my friends I wanted to go to the feast and asked each of them to join me. 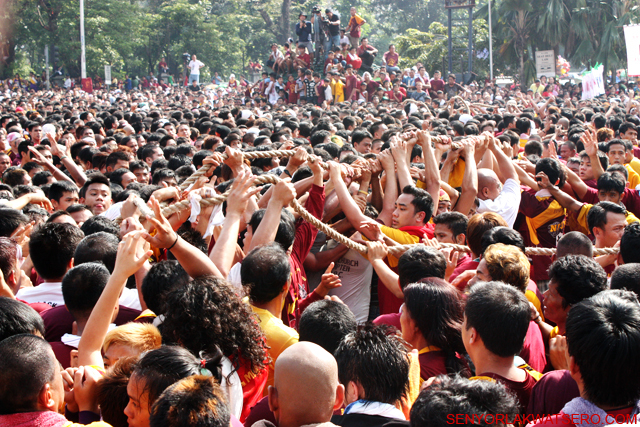 The annual Feast of The Black Nazarene happening every 9th of January is the largest festival in the Philippines, flocked by millions of Filipinos, mostly devotees, who believe in the miraculous power of the life-sized, dark-coloured, wooden sculpture of Jesus Christ carrying the cross. 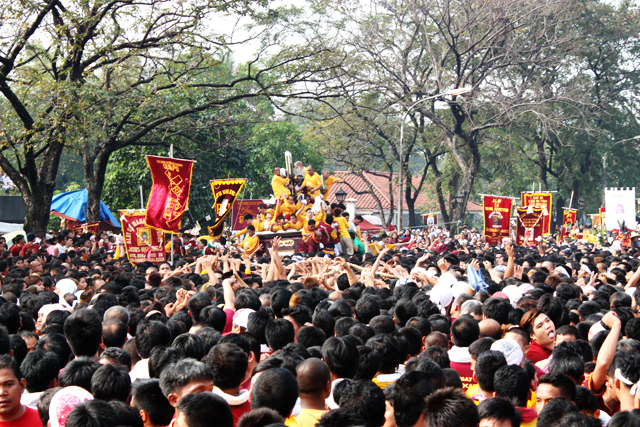 The enormous crowd, however, is notoriously known for their rowdy behavior, as they excitedly move forward, pushing and shoving to grasp the rope and pull the gilded carriage, or squeezing and climbing over one another in their best and worst efforts to touch the Black Nazarene. 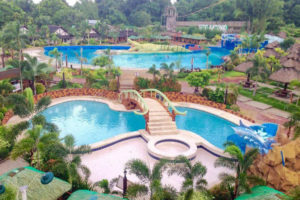 Almost every year, there are some reports of injuries, loss of personal belongings, and even deaths caused either by extreme heat, fatigue, or the jostling and congestion of the crowd. A few days before the feast, there had also been warnings of a possible terrorist attack. So I totally understood why my friends thought I was insane. But I was not. And I am not a devotee either. I wanted to go not because I wanted to pull the ropes, nor touch the black image of Jesus Christ. I went there to take photos, to see the big scene for real. 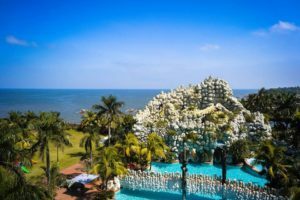 It is after all the most spectacular of all the the religious events in the Philippines and I thought it would really be awesome to be in the midst of the euphoric excitement. So without any “crazy” friends to tag along, I went to the feast all by myself. It was still dark when I left home. I got to the Quirino Grandstand in approximately one hour, just in time for the mass. The sun had not risen yet but the whole place was already fully packed with devotees. Several camping tents can be seen in the area. 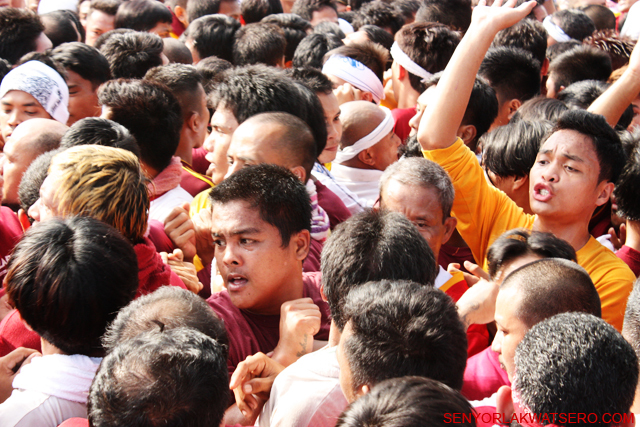 In between the sermon of the priest were shouts from vendors selling white face towels, T-shirts, food and drinks and other stuffs that are mostly associated with the Black Nazarene. Most men and women were barefoot, in imitation of Jesus on his way to Mount Calvary and were wearing maroon-and-gold-colored T-shirts, the colors of the Black Nazarene. When the mass ended, the air was suddenly filled with sounds of clapping and cheers! 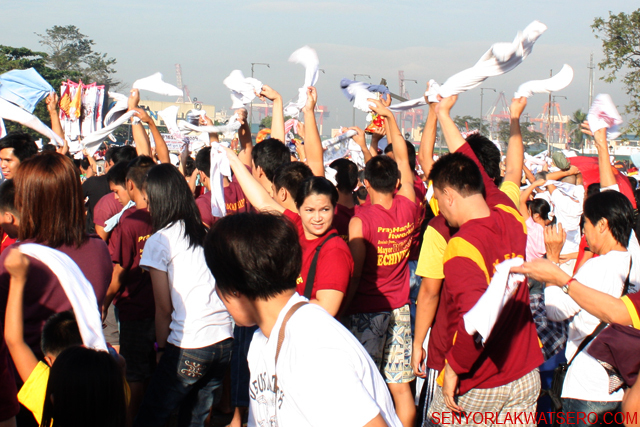 Everyone raised their white towels up in the air and started screaming, “Viva! Viva! Viva!” The elation grew even stronger when the priest announced the beginning of the traslacion. The energy of the crowd was so enticing and I soon found myself cheering along with everyone else. I followed a group of men who wanted to get closer to the image, and climbed the steel fence just like they did to get to the other side. Big mistake! Once my feet touched the ground, I was immediately pushed and shoved aggressively forward, left and right, and by the time I realized where I was, it was too late. I was already caught in the middle of the frenzy! I was very near the carriage and would’ve gone all the way and get my hands on the rope, or climbed to touch the Black Nazarene if I wanted to. I managed to take a couple of pictures, but the sun had risen by that time, and with me being at the center of the craze and shooting against the lights, I couldn’t get a decent shot. I struggled to get out which was close to impossible. I was going against a massive number of men who were “wrestling” to get nearer. I could only heave a huge sigh of relief the moment I was out. I felt elated that I was able to escape the blustering crowd safe and unharmed. And that’s when I noticed. My celfone was gone! My emotions completely changed from triumph to anger in an instant. While the crowd was screaming “Viva! Viva! Viva!” I was muttering “Stupid! Stupid! Stupid!” to myself. Disappointed, I thought of going home. I immediately realized however that if I did, I would be going home empty handed. I wasn’t happy with the pictures I’ve taken yet. The phone was gone. There’s nothing more I can do about it. It would be more stupid to cry over spilled milk. Beside’s the fun had just started. 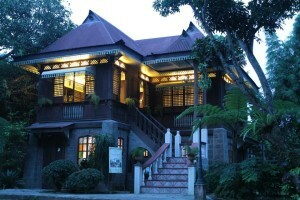 I brushed aside all the negative emotions and focused on the main reasons why I went there. And as soon as I did that, I felt better. I walked away from the grandstand and moved towards Padre Burgos Street. 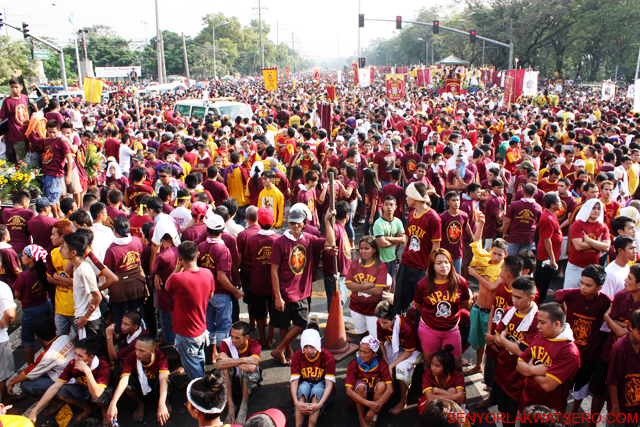 There, I saw another huge crowd waiting for the Black Nazarene to pass by. 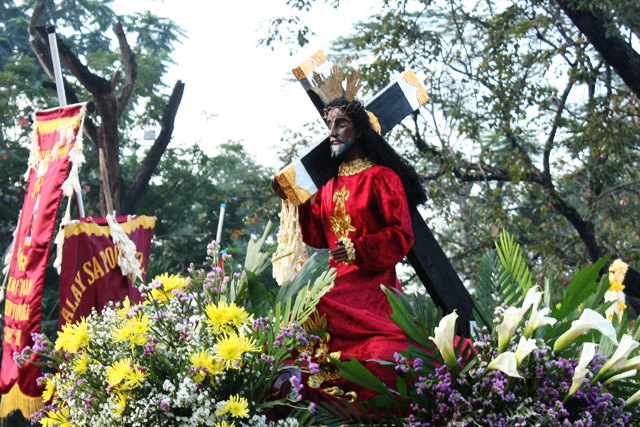 Several replicas of the Black Nazarene on decorated carriages were ready to join the procession. I saw a photographer sitting on top of a 6-foot high, 3-foot wide cemented structure on the left side of the street. He was lucky to have found a great spot. I walked towards the structure and positioned myself against the wall facing the street to avoid being pushed forward by the crowd later. After a few minutes, the photographer went down to take photographs in the street. A man immediately climbed up and took his place. When the man saw me struggling to take photos, he offered to share his spot with me and extended his hand to help me up. Talk about luck! The view from up there was spectacular. The entire street was crowded with hundreds of thousands of people. It wasn’t like anything I have actually seen before. It took me about 15 minutes only to get to Padre Burgos from the Quirino Grandstand. But an hour had passed since I got there and we were still waiting for the carroza. We finally caught a glimpse of the carriage after almost 2 hours. The crowd started to cheer. Everyone was up in their feet. The carriage was moving very slowly though. It was only about 100 meters away from where we were but it took another two hours before it finally reached our spot. The crowd infront of me rushed to get closer. The men raced towards the rope and tried to grab it. Those who who were already pulling held on to it and didn’t want to let go. It was like a riotous “game” of tug-of war amidst a sea of people. The rope would disappear at some point only to reappear at a different spot later. The marshals struggled so hard to organize the pulling of the rope in the right direction. The carriage would advance for a while, and the crowd would cheer, only to stop in less than a minute. While the “game” of tug-of war was going on, another “game” was being played simultaneously a few meters away from where the ropes were. Touch and go! 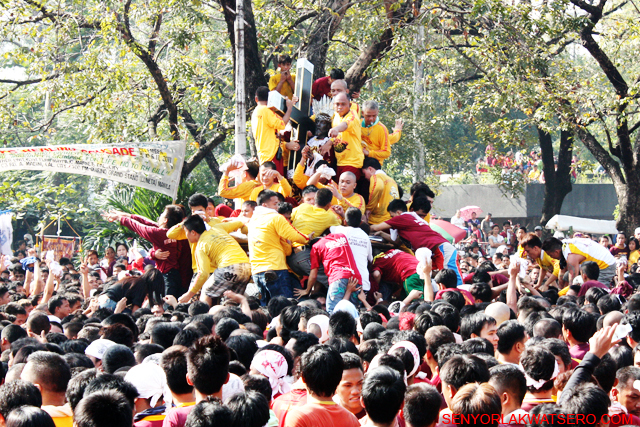 Men and women were pushing, squeezing and jostling their way towards the Black Nazarene. 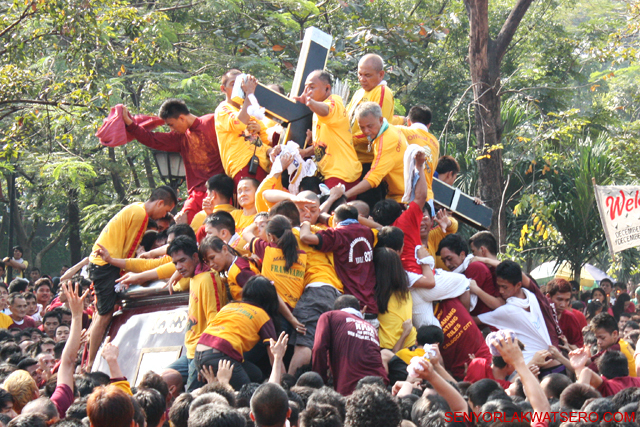 They climbed the carriage, stepping on the arms, shoulders, even heads of their fellow devotees so they could touch or wipe the Black Nazarene with their white face towels. It didn’t matter which part of the sculpture they could get their hands on. This is the ultimate experience. Those who couldn’t climb threw their towels to the marshals who wiped them on the image before throwing them back to the owners. When they’re done, some of the devotees dove on the crowd and wrestled their way towards the side of the street..and rested. The game was over for them. They won! The sick shall be healed. The faithful shall be blessed! 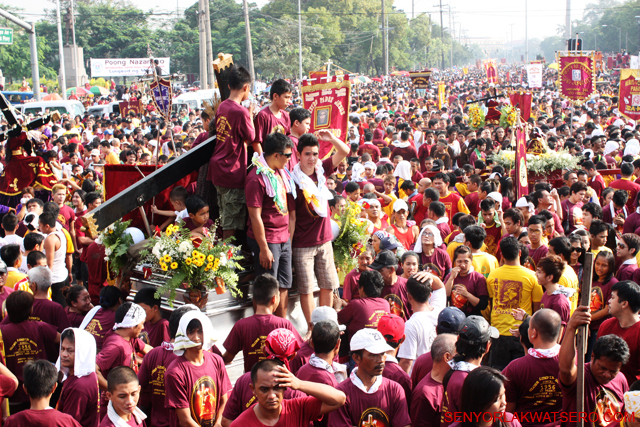 I left the feast as soon as the Black Nazarene passed by. It was almost 12 noon. 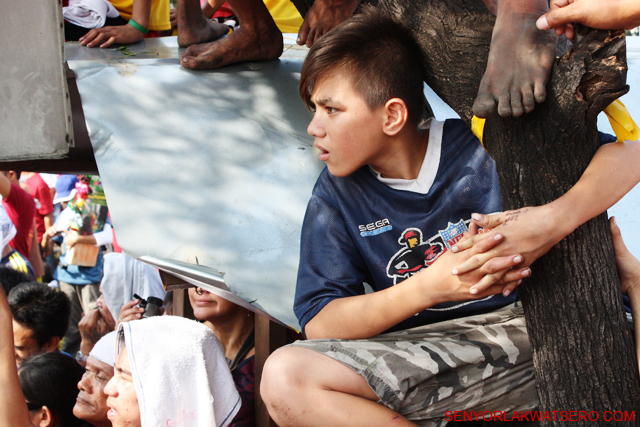 The “games” however continued, and were witnessed and played by an estimated 8 million Filipinos in different streets at different times for 22 hours that day. It was the longest in the entire history of the traslacion. I hope everyone gets their prize soon.